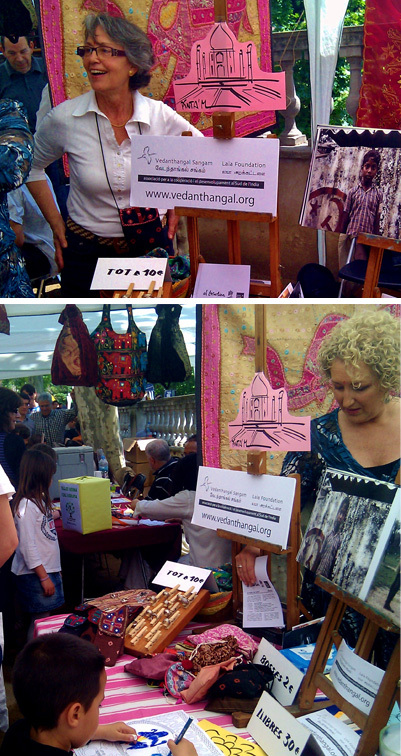 Last Sunday the Festival “Festa del Badiu” was held at the Parc de Can Solei in Badalona. A charity event that attracts all kind of organisations engaged in projects of solidarity, partnership and help to those who need it. It is a party for the little ones with games, treasure hunts and activities that raise awareness and bring them close to the reality of the most needed at some regions of Africa, Asia and South America. These places are among the most disadvantaged areas in the world regarding the level of education or health.